Despite the proliferation of smartphones, laptops remain the weapon of choice for professionals. These devices come in many shapes and sizes however, from high-end gaming laptops to lightweight cloudbooks which act mostly as paperweights unless they have an Internet connection. 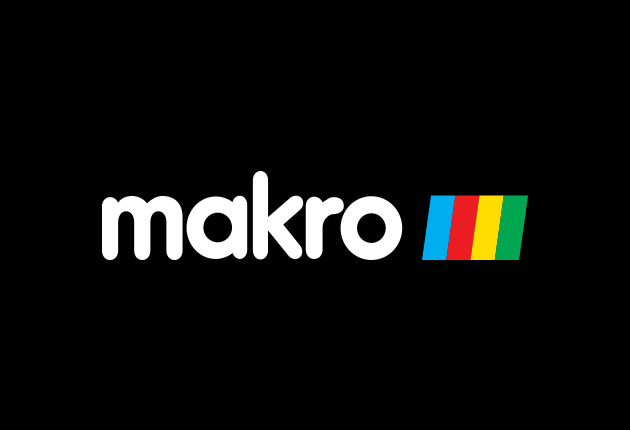 We took a look at the laptops currently available for purchase in South Africa across all of these categories and selected some of the most interesting and impressive devices on local shelves. Only laptops which were available from local retailers and in stock at the time of writing were included, which bars a number of the new devices unveiled at CES 2019. 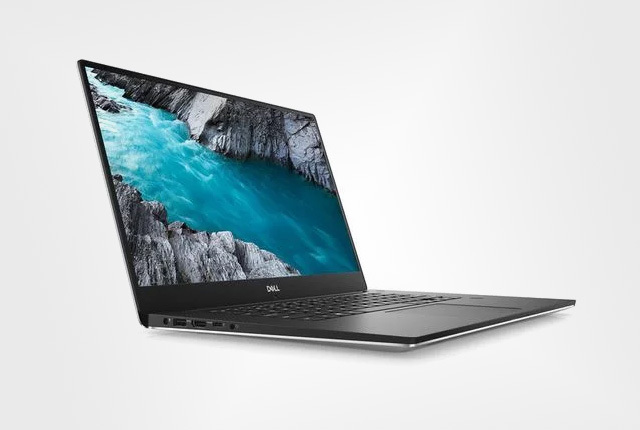 The Dell XPS 15 9570 is a beast of a workstation, boasting a high-end Intel 8th-gen processor along with an Nvidia GeForce GTX 1050 Ti graphics card. This machine packs plenty of performance in a slim and understated chassis, making it one of the coolest professional laptops on the market. 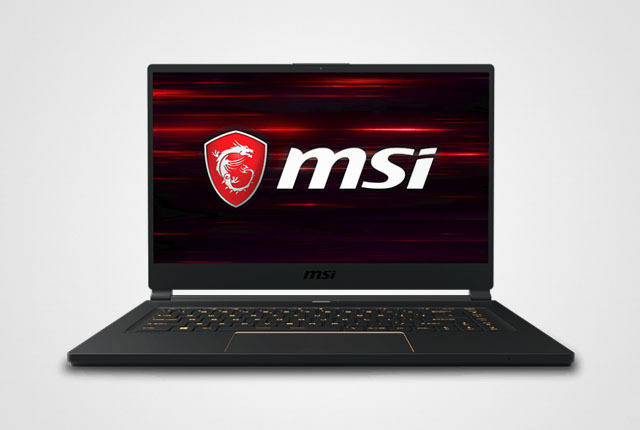 Sleek and stylish yet boasting as much firepower as clunky gaming notebooks, the MSI GS65 Stealth was one of the highlights of CES 2019 – thanks to its impressive form factor and specifications. 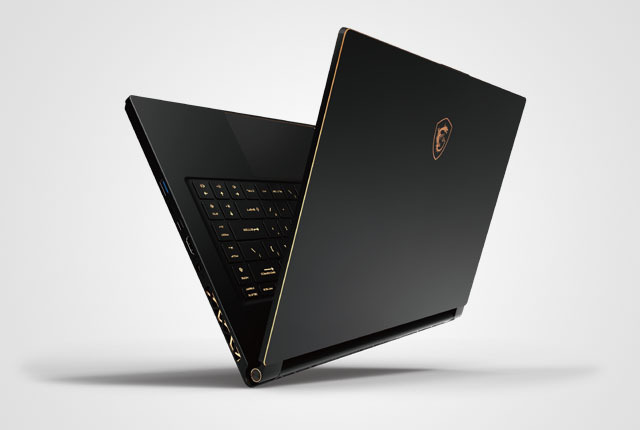 The laptop boasts an Nvidia GeForce RTX 2080 graphics card paired with a Full HD 144Hz display, making it ideal for gamers who want a thin and portable device which can handle anything they throw at it. 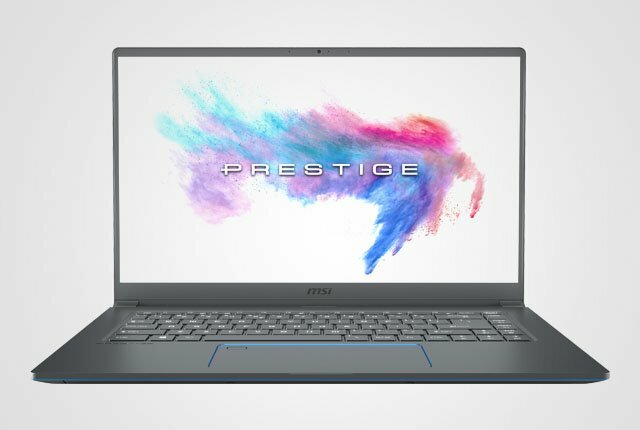 If you need the power of a gaming laptop but want a less ostentatious design, MSI’s PS63 Modern could be the ideal device on the market. Boasting a powerful graphics card and impressive specifications, this slim device looks like a standard ultrabook from the outside, apart from the laser-etched MSI dragon logo. 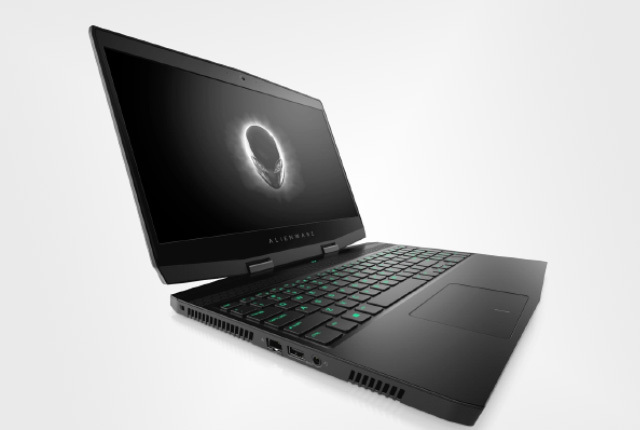 Alienware’s new M17 boasts a hefty price tag, but some of the best specifications on the market for a non-SLI gaming notebook. Standout hardware features include an intel Core i9 8th-Gen CPU, 2TB SSD, Nvidia GeForce RTX 2080, and a 17.3-inch 4K IPS LCD display. 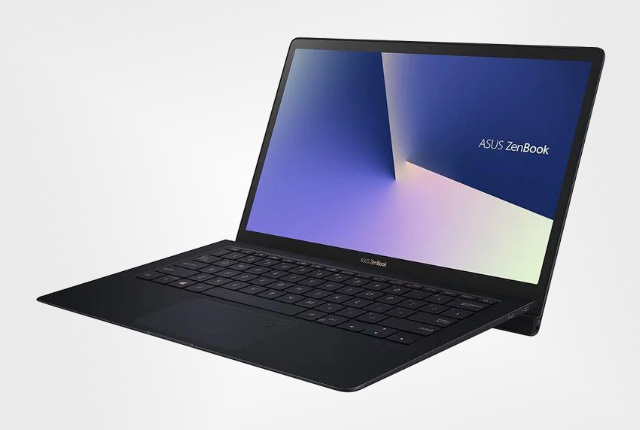 The refinement of modern notebook design also allows manufacturers to be more adventurous with their hardware, and ASUS has pulled off something interesting with the ZenBook S.
The ZenBook S is extremely slim and features a unique hinge design which raises the keyboard slightly when in use. The laptop also features a high-resolution display and powerful Intel Core i7 8th-gen processor. 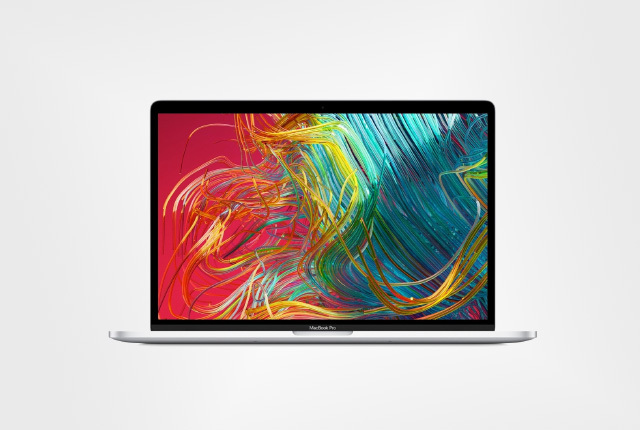 Apple fans will insist that the MacBook Pro 15 remains one of the coolest laptops available for purchase, thanks to its stylish form factor, impressive specifications, and unique Touch Bar functionality. They would be right too, as it is difficult to beat this device in performance or design.